In September 2017, most private teachers charged between £28 and £39.92 per hour. The mid-point of the 2017 figures was £32. 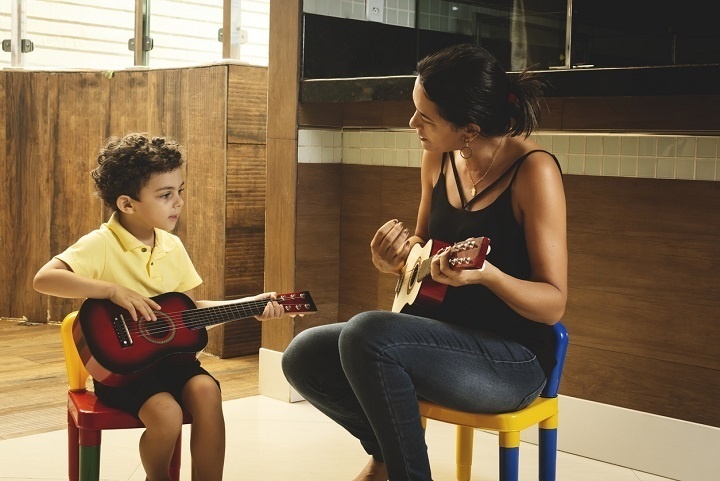 40% of respondents who work as private music teachers expected to increase the amount they charged over the 12 months to September 2018. In the table below we summarise these results. The latest survey results show that fees charged in London were significantly higher than those charged elsewhere in the UK, with fees charged in central London being significantly higher than those charged in Outer London. Fees charged in the South-East and in East Anglia were also significantly higher than those charged in the rest of the country, but among the other regions no significant differences were found. For this reason, we are publishing the survey results broken down between Central London, Greater London, South East and the rest of the UK as a whole. Over a third of survey respondents (35%) reported that they had raised their private teaching rates over the previous twelve months. The majority of those who did increase their fees raised them by between £1 and £4 per hour. The average increase reported was £2 per hour. * Half the respondents charged this amount or more and half charged this amount or less. 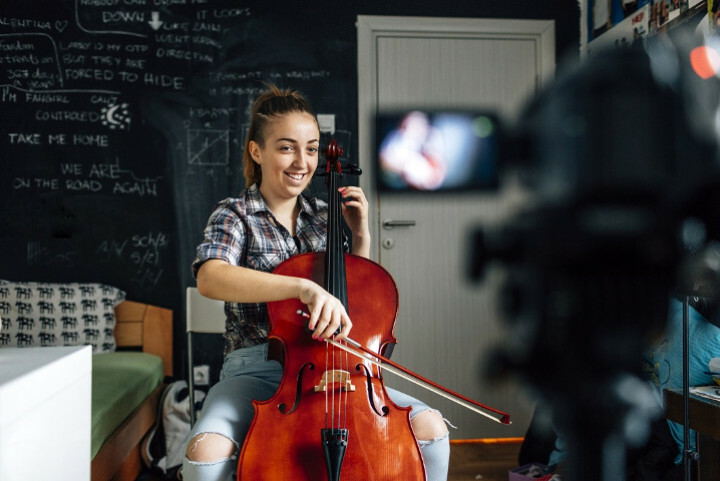 Musicians are asked to respond with their rate for one-to-one tuition only, so these results will not take into account group teaching or other special circumstances.